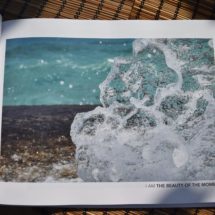 Ed Pike is a spiritual mentor, photographer and writer based on the beautiful Greek Island of Crete. He participated in the True Business Group Programme in 2018 to design and build his True Business over a period of six months. Through the practice of True Business he connected with his essence of purity and to his purpose to awaken peoples higher nature. Simple and profound. By listening to the inner wisdom and creativity of his heart he designed a simple structure to fulfil his purpose. 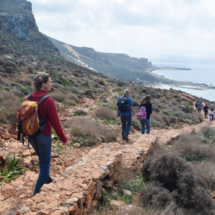 The Soul Quest invites you to step outside the ordinary world and embark on a personalised voyage of self-discovery, to reconnect with a sense of wonder and experience accelerated transformation in Crete. 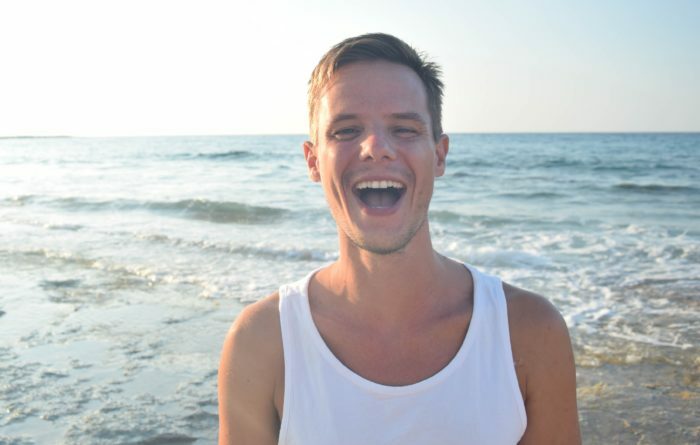 Each journey is designed specifically for what you need and you are supported throughout by Ed. 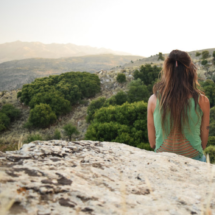 The Temple is a friendly and supportive online space for people looking to dive into their true divine nature and receive ongoing support on their journey of awakening, a community of kindred spirits. 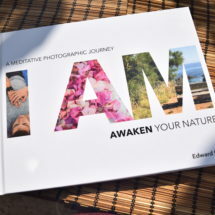 I AM : Awaken Your Nature is his beautiful new book that invites you on a meditative journey to rediscover your connection with nature, life, humanity and the cosmos. 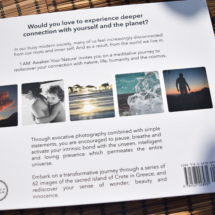 Through evocative photography combined with simple statements, you are encouraged to pause, breathe and activate your intrinsic bond with the unseen, intelligent and loving presence which permeates the universe. The greatest gift from True Business? Say hello to Ed and all his I AM, The Temple and Soul Quest magic here: www.edwardpike.net. If you’d like to invite Ed to host an I AM event online or in person get in touch. Meanwhile enjoy this short conversation with Ed sharing the experience of building a True Business in his own words. Join the next True Business Group Programme here.